This is my 3rd month of blogging and I have recieved a blogging award..I’m happy that people out there appreciate this blog, Travelogues of an African Girl. 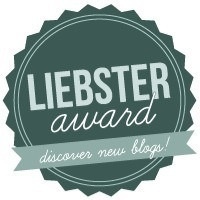 The Liebster Award is given to new bloggers who have less than 500 followers and they are nominated by another new blogger. The idea is to welcome new bloggers into the blogging world and congratulate them on their achievements so far. In a world where there’s already thousands of bloggers, new bloggers need to help each other out! 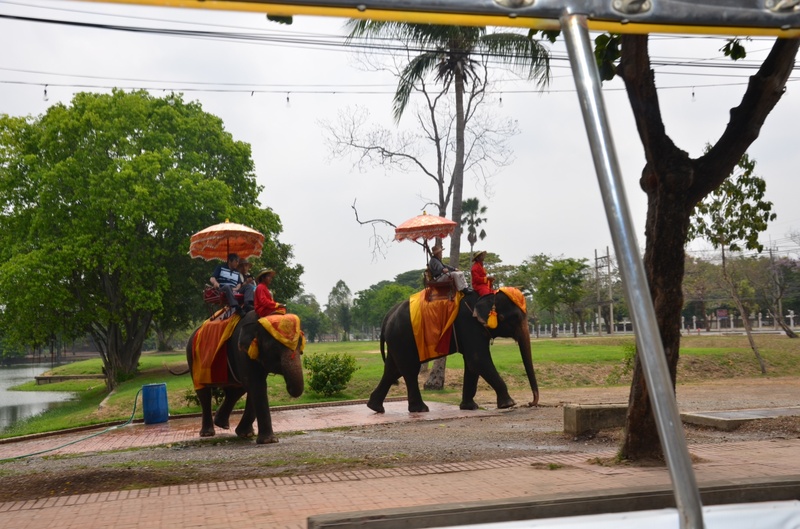 Elephant rides at Ayutthaya ruins, Thailand. 1) Do you speak any other languages? Where did you learn that language? I speak five languages: English, Kiswahili, Luo, Dutch and French. I learnt the first three by virtue of growing up in Kenya. English is the language of instruction in school, Kiswahili is our national language, and Luo is the language spoken by my tribe. I learnt Dutch by virtue of living and studying in the Netherlands and I learnt French for two years at Alliance Francaise in Nairobi, Kenya. 2) What was your worst bus ride experience? I don’t think I have a worst bus ride experience as I love to travel..the travel from Nairobi, Kenya (via Arusha, Dar and other Tanzanian towns in between) to Mpika, Zambia and back was a challenge..it took about three days and as well my legs swelled due I guess to sitting in one position for a long time. 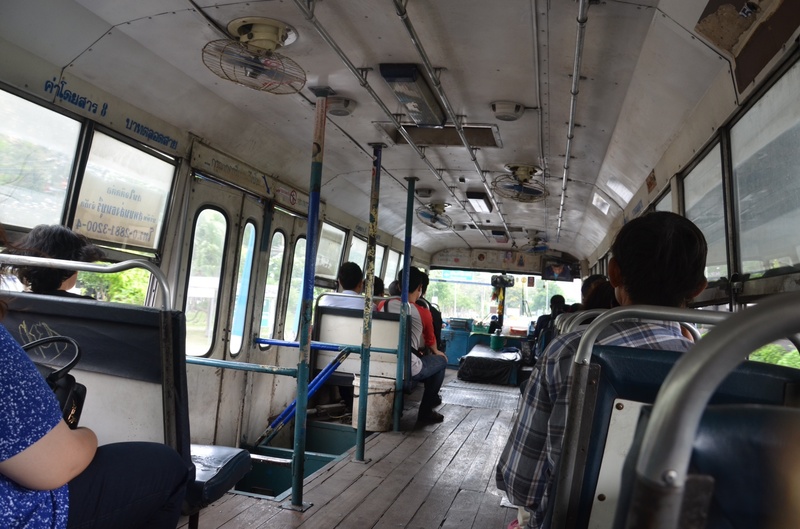 Riding in a bus on the way to Don Hueng Airport, Bangkok. 3) Which country was the first foreign country you visited? It was Canada, our family stayed in Montreal briefly, courtesy of my father who was studying there. 4) What are your travel plans for 2015? I would hope to do parts of Africa and/or South America. 5) What’s the most interesting animal you’ve seen in the wild during your travels? 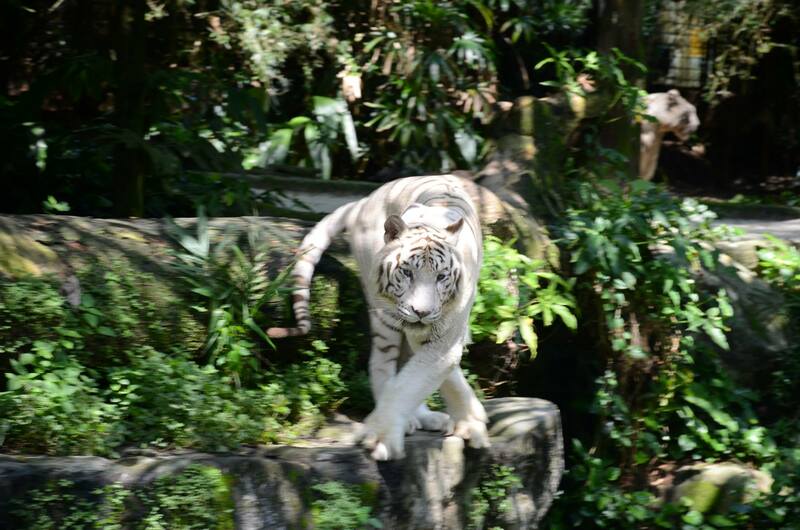 The White Bengali Tiger in Singapore, very beautiful! 6) Where do you think are the prettiest beaches? I think in Malindi, Kenya; as well Phi Phi Island in Thailand. 7) Which adventure is at the top of your bucket list right now? Would love to sky dive in Medellin, Colombia…or swim with sharks in Australia. 8) What’s the longest flight you’ve ever been on? Amsterdam to Singapore, a cool 14 hours (via Paris, France). 9) Where would you like to settle down and live one day? 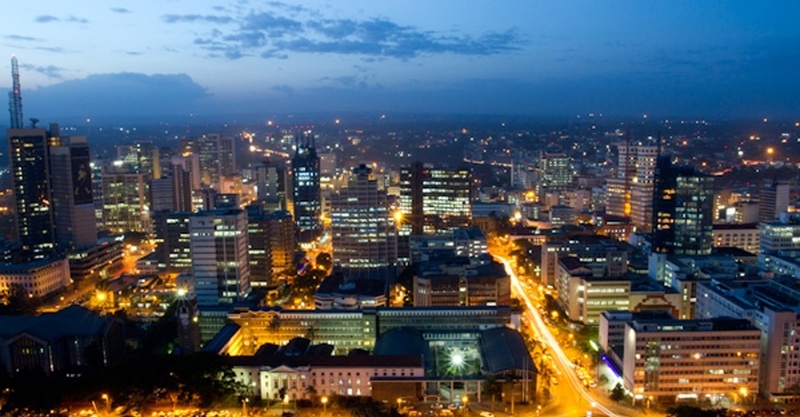 I would love to settle in my country Kenya..home sweet home..! 10) What’s your favorite foreign drink? 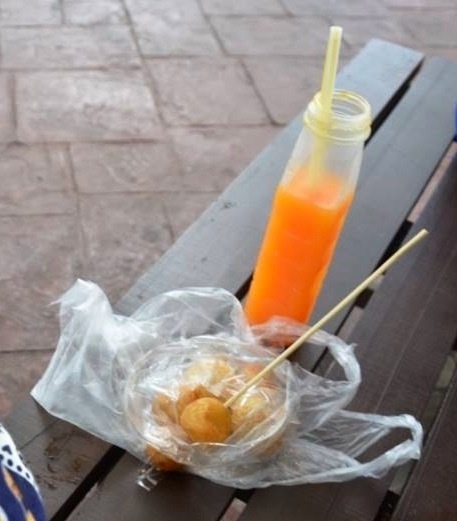 The fresh and chilled tangerine drink sold in the streets of Bangkok. It’s very cold, so it’s very refreshing in the hot humid weather there, and as well it has this very sweet tangy taste…can’t get enough of it while there! Fresh Tangerine juice for breakfast with some sweet potato puffs. 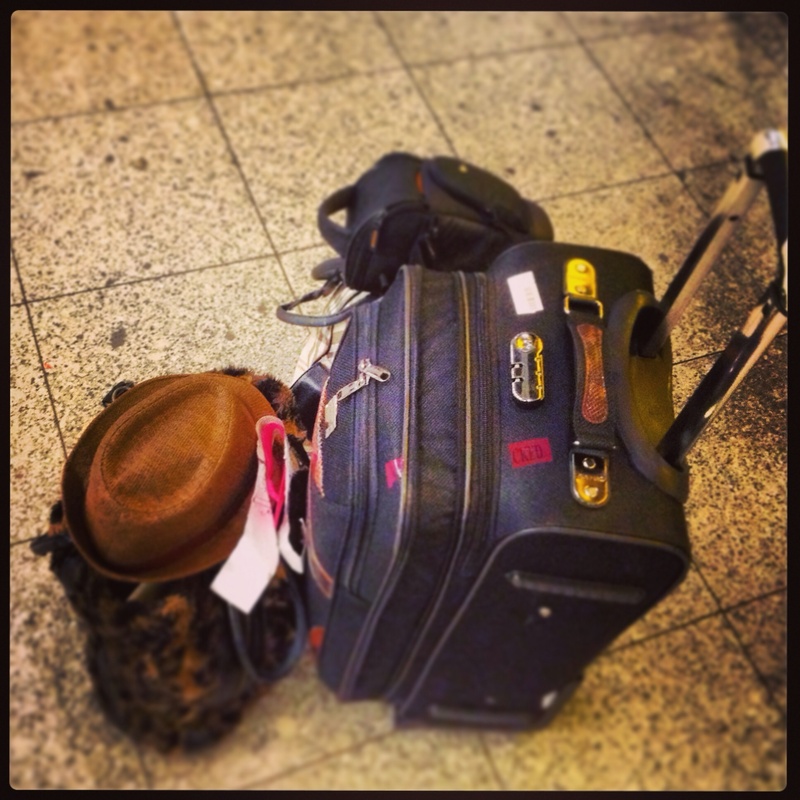 11) What’s one travel accessory you can’t live without? 1) What was your motivation for beginning your blog? 2) What is the common theme of your blog? 3) Which countries would you absolutely love to visit? 4) Where will you be headed to this summer? 5) What has been the most memorable time of your life? 6) What is the most craziest thing you’ve done? 7) What are your most favorite foreign foods?.. 8) What is one thing that is too large or impractical to travel with that you wish you could bring with you when you travel? 9) Do you have any irrational fears that your travels have helped you overcome? How? 10). Are there any places in the world you wouldn’t visit out of principle, perhaps because the government of a particular country upholds a law that goes against your own beliefs? And do you think such boycotts are effective? 11) What’s the most creative thing you’ve ever done to save money during your travels? Wow, you are intrepid indeed with a 14 hour flight and five languages. I try to avoid transoceanic flights because they are so grueling, but I suppose once a year or so is okay. How do you balance travel with work? Do you write on the road a lot? I really like your comment about the voyage beginning with having new eyes. True! Intrepid? haha…About travel, I try to do a major one every year, often in combination with something professional..conferences so far in my case. I live in the Netherlands so I hope to travel a lot around the neighboring countries once in a while, and this mostly by road..so far so good. Fluent in 5 languages? And I was feeling good about myself speaking 2! Great answers, you’re making me really want to visit Kenya now! You are welcome Reina, great work on fashion forensics!